Buying a pre-owned vehicle from Silver Star Montréal is an experience that will always exceed your expectations. 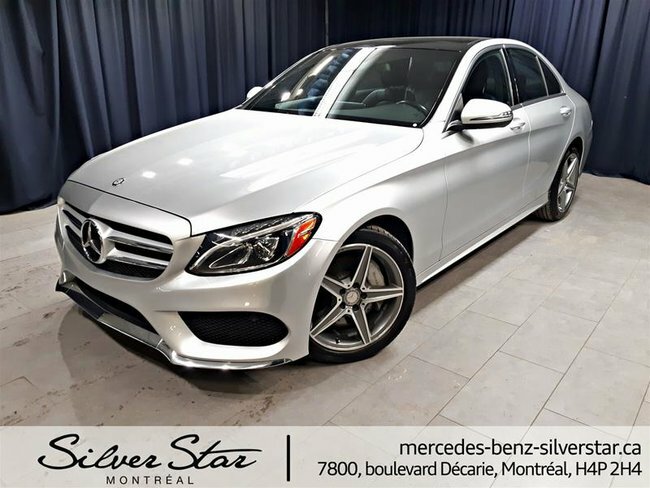 Whether you want to buy a pre-owned Mercedes-Benz vehicle or find a used vehicle from another brand, Silver Star Montréal is able to help you. Our inventory of pre-owned vehicles has a large selection of models of all types and for all budgets. We have pre-owned low-mileage vehicles, demo vehicles and high-end luxury pre-owned vehicles at competitive prices. Come to meet us today at Silver Star Montréal and let our team of professional and knowledgeable sales representatives help you find the model that's right for you. Silver Star Montréal will never sell a pre-owned model that has not been inspected or does not meet our very high standards of quality and reliability. We want to exceed all your expectations at Silver Star Montréal when buying a pre-owned car. Our inventory is continually updated by our pre-owned vehicle specialists. If you do not see the luxury pre-owned vehicle that you want, come and meet us today and let us know which model would be best for you. We will make every effort to find it. At Silver Star Montréal, you will find a wide selection of pre-owned vehicles at the best price as well as special offers and affordable and flexible financing offers. In other words, you get more for your money at Silver Star Montréal. Our purchasing power allows us to get our pre-owned vehicles at the best price and it is our pleasure to share with you the savings. Come test drive our Mercedes-Benz pre-owned vehicles today at Silver Star Montréal. We are waiting for you today.